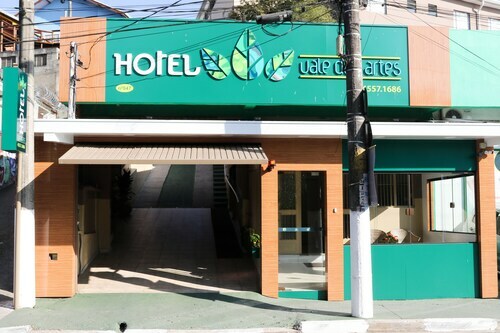 Situated in Itapecerica da Serra, this hotel is within 25 mi (40 km) of Shopping Taboao, Morumbi Stadium, and Viva Parque Waterpark. 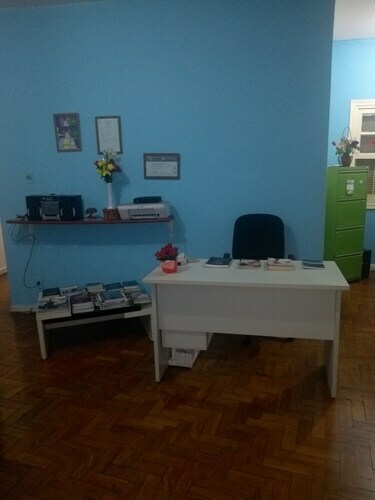 Shopping Granja Vianna and Shopping Jardim Sul are also within 25 mi (40 km). 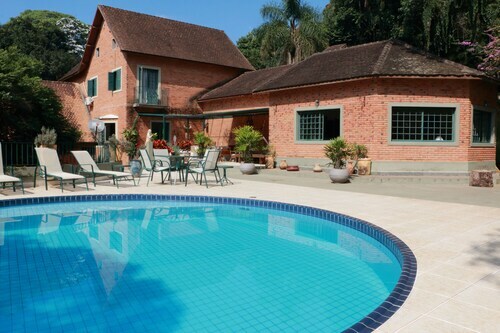 Situated in Embu das Artes, this bed & breakfast is within 3 mi (5 km) of Parque do Lago Francisco Rizzo, Museu do Indio, and Centro Cultural Mestre Assis. Cidade das Abelhas - Apiario Embu and Memorial Sakai are also within 6 mi (10 km). 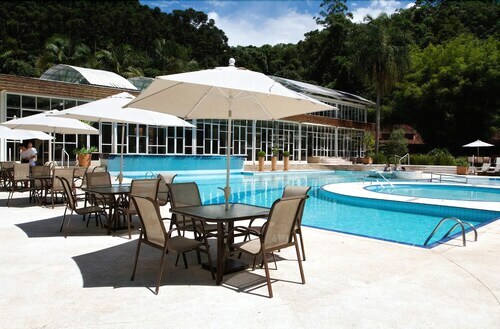 This family-friendly Embu das Artes hotel is within 2 mi (3 km) of Parque do Lago Francisco Rizzo, Museu do Indio, and Centro Cultural Mestre Assis. Cidade das Abelhas - Apiario Embu and Memorial Sakai are also within 3 mi (5 km). 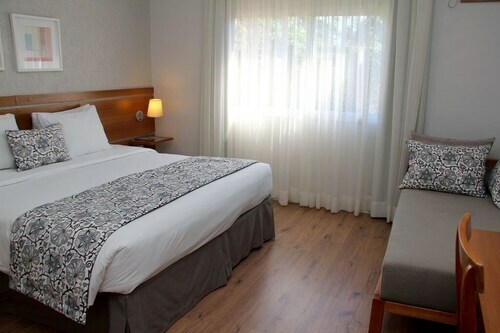 Situated in Embu das Artes, this hotel is within a 15-minute walk of Memorial Sakai and Centro Cultural Mestre Assis. Parque do Lago Francisco Rizzo and Odsal Ling Temple are also within 3 mi (5 km). 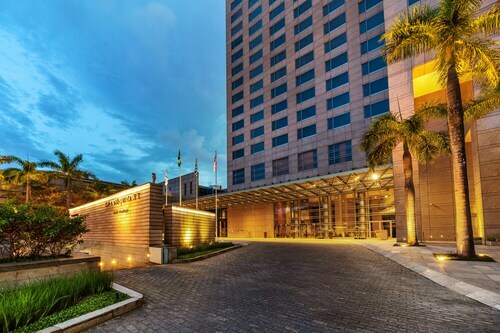 Located in Santo Amaro, this luxury hotel is within a 15-minute walk of Citibank Hall and Transamerica Expo Center. Morumbi Shopping Mall and Parque da Mônica are also within 3 mi (5 km). Sao Paulo Santo Amaro Station is 25 minutes by foot and Santo Amaro Metro Station is 27 minutes. 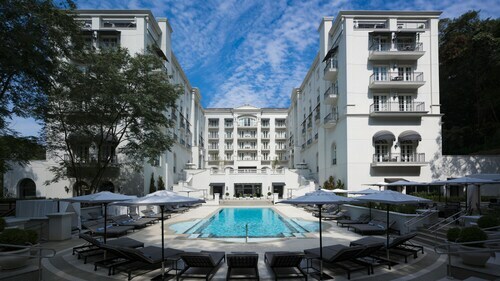 Located in the heart of Sao Paulo, this luxury hotel is 0.2 mi (0.4 km) from Burle Marx Park and within 3 mi (5 km) of Transamerica Expo Center and Morumbi Shopping Mall. Morumbi Stadium is 2.5 mi (4.1 km) away. 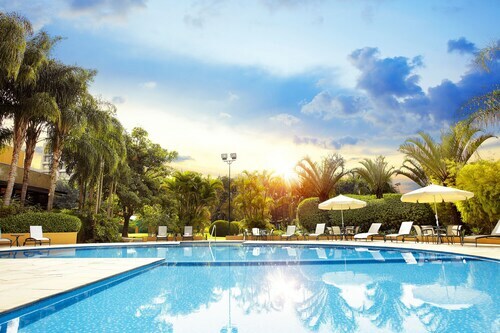 Situated in Sao Paulo, this vacation home is 1.6 mi (2.5 km) from Interlagos Race Track and within 6 mi (10 km) of Parque da Mônica and Interlagos Shopping Mall. Largo 13 de Maio and Poupatempo Santo Amaro are also within 6 mi (10 km). Sao Paulo Primavera-Interlagos Station is 24 minutes by foot.